Georgetown Slate is apart of Elevation Sourcing’s brand portfolio. Click the logo above to go to the new homepage Georgetown Slate. 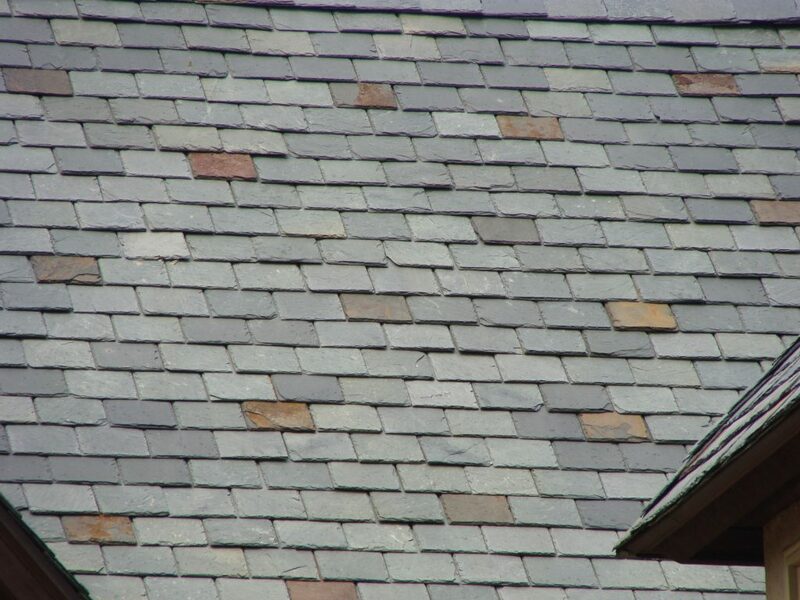 Georgetown Slate is Elevation Sourcing’s premier roofing slate line imported directly from China, Spain, Brazil, Canada, and the United States. With over 20 colors to choose from, our Georgetown Slate product line can sufficiently provide a variety of colors to satisfy any roofing contractors needs. All our primary colors meet industry standards. To see our full line of slate, click on the logo above to visit the new homepage for Georgetown Slate.